Goldsmith Bowers are an excellent practice who have provided me with a personal expert service that meets my needs. I have no hesitation in recommending them and especially the principal, Chris Bowers. 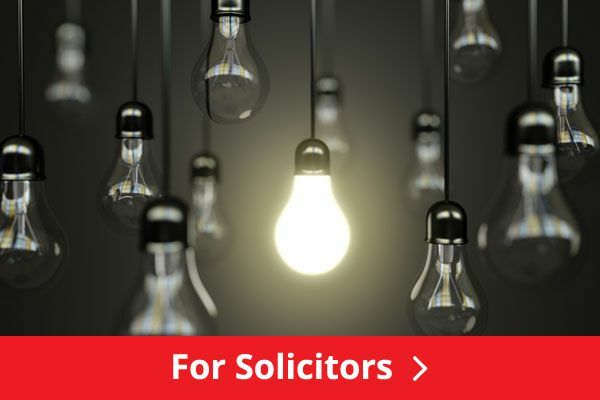 Goldsmith Bowers Ltd were granted permission under Section 41 of the Solicitors Act 1974 to employ John Robert Peter Middleton subject to conditions on 27 June 2012. (i) Mr Middleton's work will be directly supervised by Mr Bowers at all times. (ii) Mr Bowers is to conduct (and document) meetings with Mr Middleton at regular intervals to review his progress and his work generally. (iii) Mr Middleton may be named on the firm's headed notepaper, website and publicity material provided his status is made clear. (iv) Mr Middleton does not hold, receive or have any responsibility for client monies. 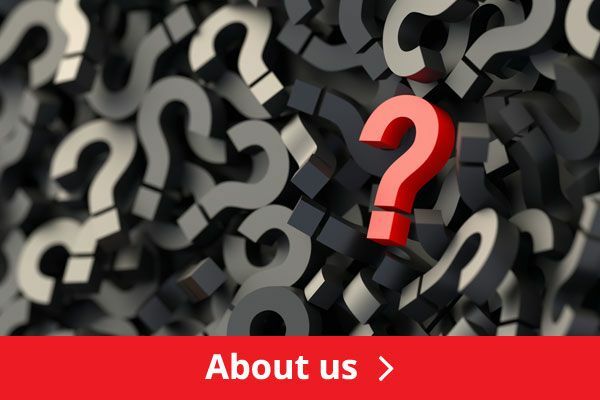 (v) Mr Middleton is not an authorised signatory to any client or office account cheque and does not have the power to authorise electronic payments on transfers from any client or office account. 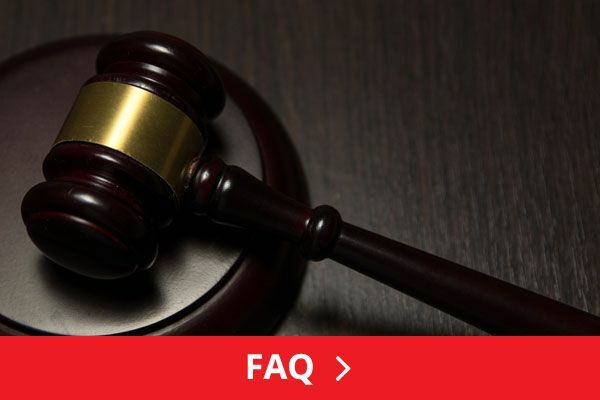 (vi) The SRA is immediately informed of any changes to the structure of the firm or its place of business. (vii) The SRA is immediately informed of any proposed variation in Mr Middleton?s duties or his supervision arrangements prior to such variation. (viii) This approval and the conditions attached to it are subject to review at such time(s) as the SRA thinks fit. For definitions, please refer to the defined terms set out in the SRA Handbook Glossary 2012. John Robert Peter Middleton was suspended from practice as a solicitor for an indefinite period on 31 July 2008. 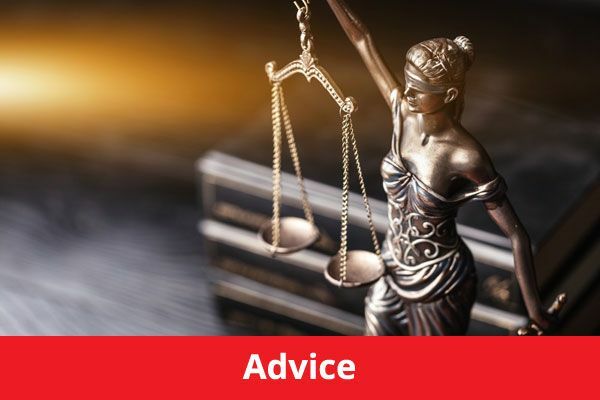 In accordance with Section 41 of the Solicitors Act 1974, any solicitor wishing to employ or remunerate him in connection with their practise as a solicitor must obtain the SRA's approval. The SRA is satisfied that the above employment will not put public confidence in the administration of justice and the provision of legal services or the interests of clients at risk.